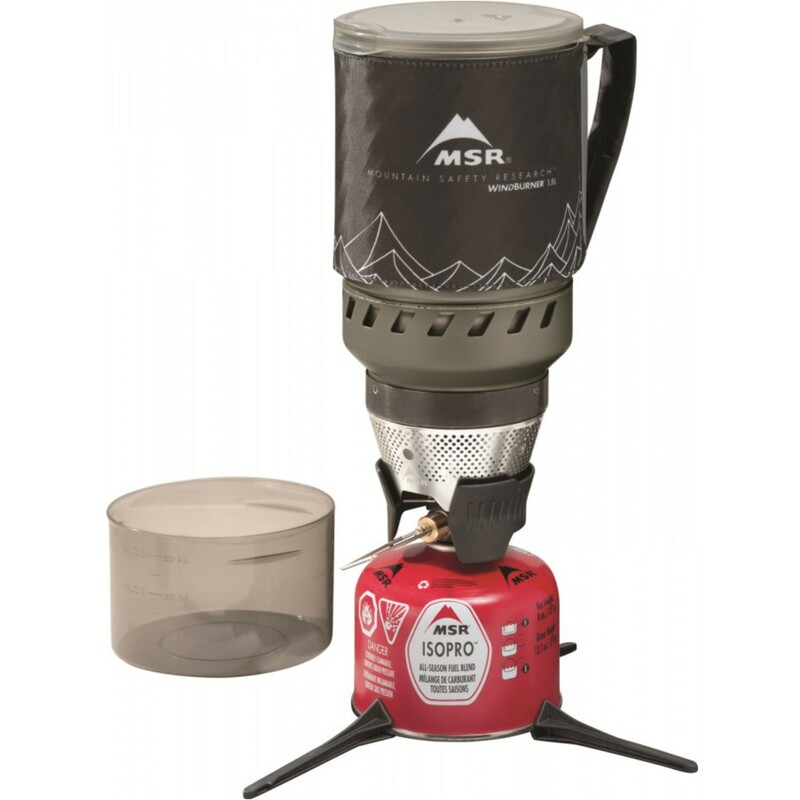 Far and away the best-performing integrated stove system on the market, nothing can match the MSR WindBurner™ in terms of efficiency and boil times in blowy conditions. The radiant burner is completely enclosed, making it almost impervious to outside conditions. Fire it up in a 12mph wind and you'll have boiling water in under 3 minutes.